RIYADH, SAUDI ARABIA (CNN) - President Barack Obama's push for a stepped-up battle against ISIS comes as Saudi Arabia confronts the militants' deadly campaign to overthrow the monarchy. The militants are calling on their supporters to target family members who work in security forces. Some images in the video are disturbing. In the Saudi desert something sinister takes place. In a video posted by ISIS, a man is pulled from a vehicle by the people he trusts the most – his family. They tell him to be quiet and stand still as they pledge allegiance to ISIS. Then they shoot him. His name was Badr Hamdi al-Rashidi, a Saudi swat squad officer. His family says he was killed by his cousins. His brothers are distraught, struggling to comprehend how in Saudi Arabia, where family ties trump all else, ISIS is managing to break the bonds that bind the kingdom together. They are separating police from the people, divide and conquer. 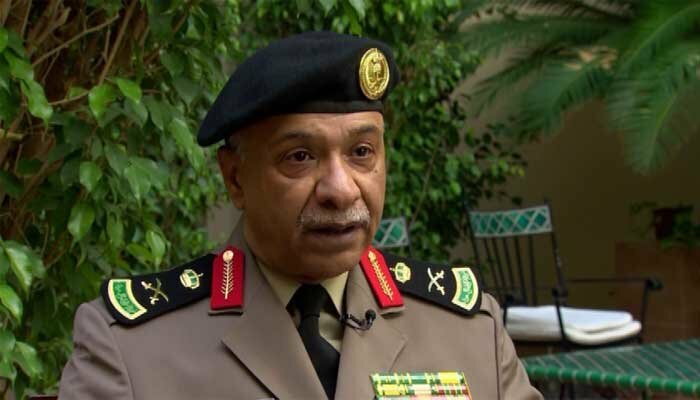 "ISIS message actually is to take the police away from their way so they could approach innocent people and start committing terrorist crimes targeting civilians,” said Gen. Mansour al-Turki, the Saudi Interior Ministry spokesman. ISIS is hyping attacks like one on a police inspector this month, demanding the overthrow of the royal family.